This entry was posted on Wednesday, September 19th, 2012 at 4:02 am. 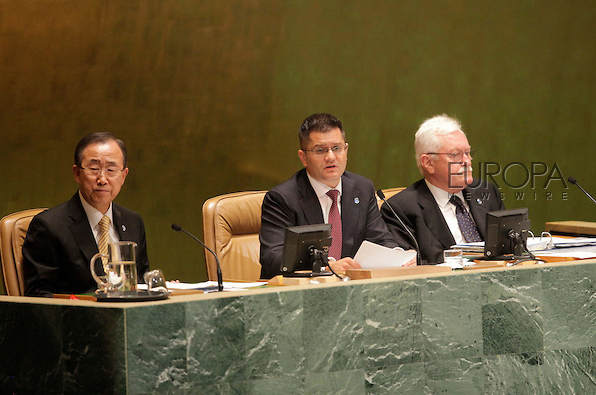 It is filed under New Images, Politics and tagged with 67th Session, Ban Ki-Moon, Foreign Minister, General Assembly, Opening, Secretary-General, sixty-seventh session, UN, United Nations, Vuk Jeremic, Vuk Jeremic Photos. You can follow any responses to this entry through the RSS 2.0 feed.